When trying to determine which vegetables to grow in January, there are two main factors to consider. The first is your location. If you live in a warm climate, you will have more options. If you live in a cool climate where snow, frost and bone-chilling temperatures are common, avoid warm weather crops such as peppers or tomatoes. The second consideration is the amount of frost protection you are willing to provide. Carrots can be direct seeded in January, provided you do so under some type of cover such as a cold frame, which is a small, boxlike structure used outdoors to protect plants from extreme weather such as frost or even snow. In addition to starting carrots from seed, older carrots that were started from seed the summer before and allowed to over-winter in the ground can be harvested during January. 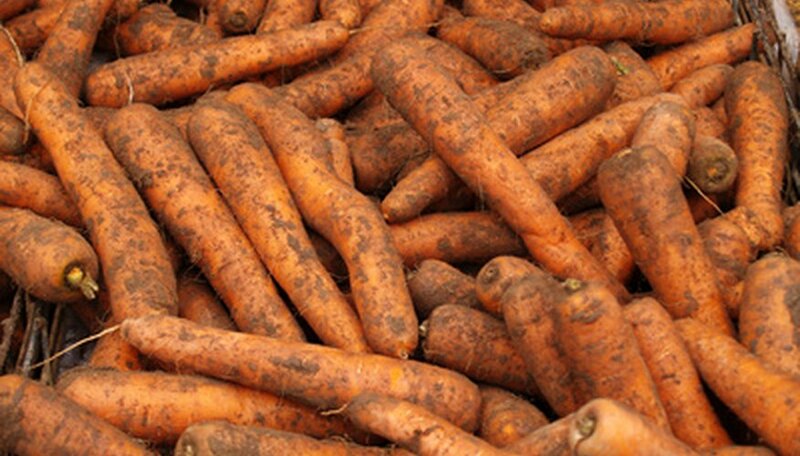 To over-winter grown carrots, mulch them well with straw and cover the mulch with a cold frame. When you are ready to dig a few carrots to use, simply open up the cold frame, remove the mulch around the carrots you wish to dig and remove them from the ground just as you would during the regular growing season. The best time to do this is in mid-afternoon so the sun has had time to heat the cold frame up and thaw the ground below. 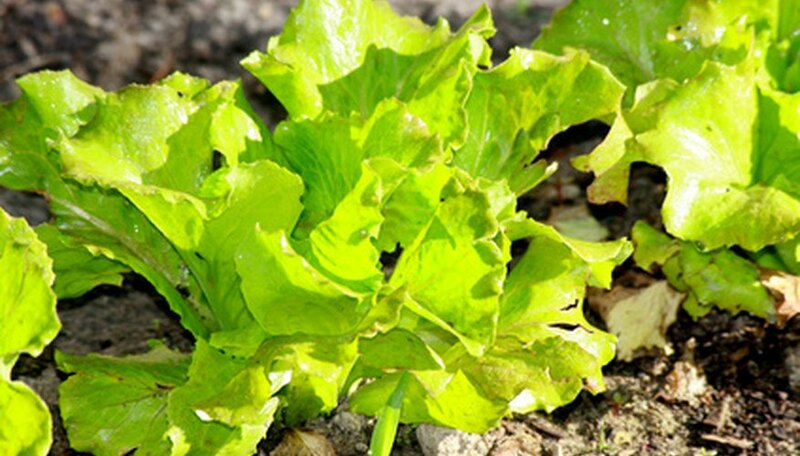 Crops such as lettuce, spinach, mache, kale and Swiss chard, to name a few of the many choices, do well when they are started from seed in January. Seeds can be sown directly in the ground. The best way to do this is to plant the seeds inside cold frames and cover the beds with a frost cover, a lightweight polyester or polyethylene fabric that allows light and water in while helping to insulate the plants from frost or extreme cold. Sowing seeds indoors under grow lights is another option. 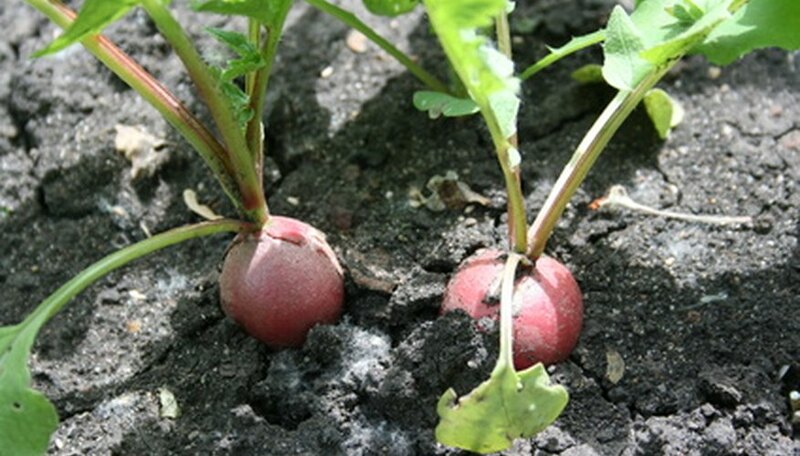 Radish seeds can be direct sown in the ground inside of cold frames beginning January 1. Even Midwest gardeners will find it is possible to get these vegetables to grow in January, as long as they provide adequate protection. The use of a cold frame and frost cover is generally all you need to ensure the survival of most cool weather crops. Radish, like other cool weather crops, can also be over-wintered and harvested in January.